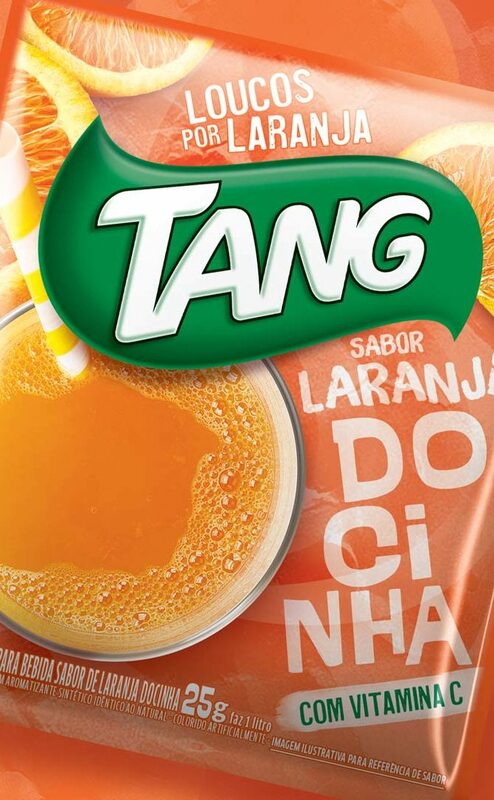 in Brazilian homes, and the orange flavor is the favorite. 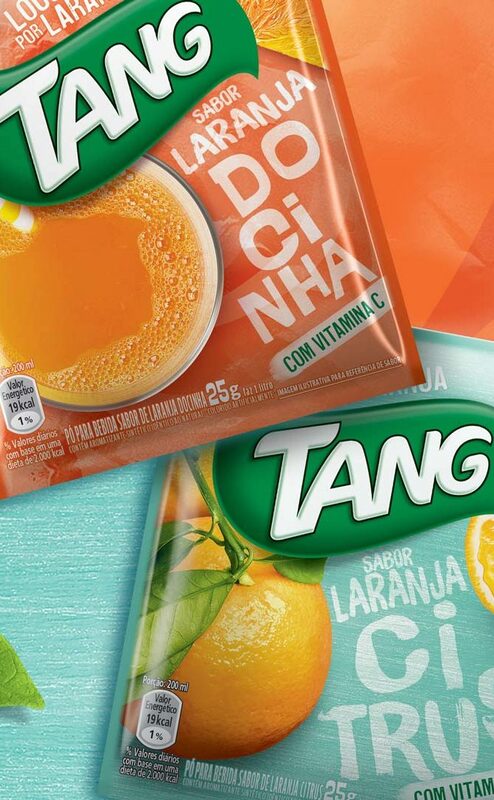 Leader in its segment, it is a brand always close to its consumer; research has indicated an opportunity to offer more options for those in love with the orange flavor, and launched two new special edition flavors – Citrus and Docinho. We developed the creative concept, the visual identity and the naming, which were validated by the consumers through the limbic process. 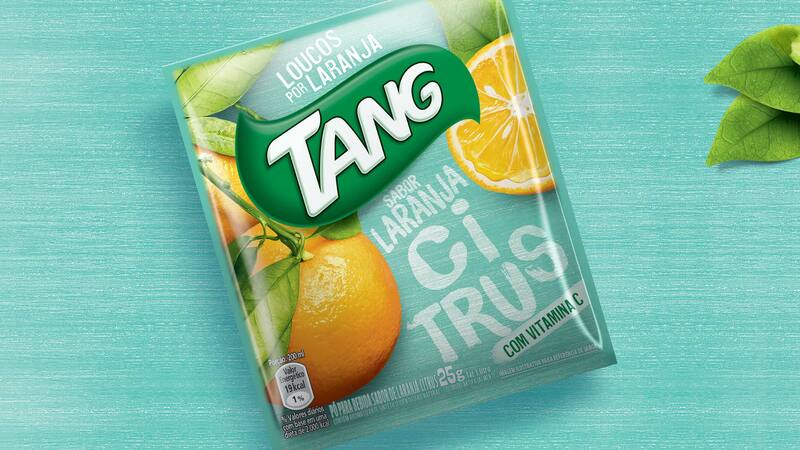 It resulted in innovative packaging that breaks with the graphic history of the brand, bringing colors and elements that further enhance the fruits and highlight the difference between the two flavor profiles. 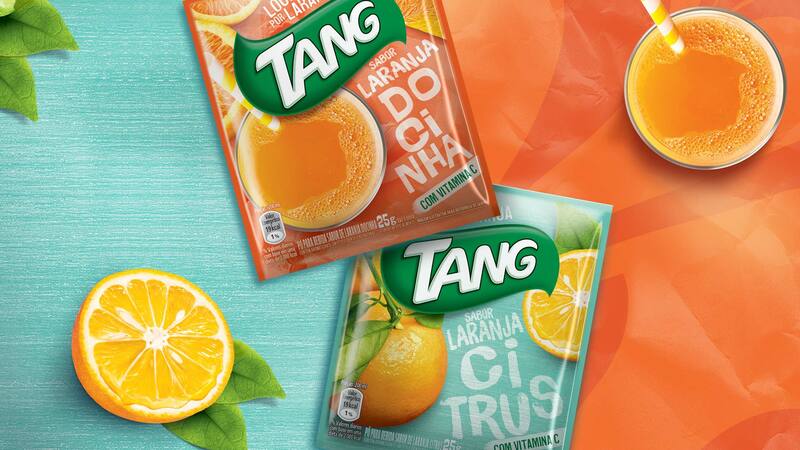 The “Loucos por Laranja” line, with its new Citrus and Docinha flavors, will soon reach the points of sale all over the country, bringing diversity to the Tang portfolio, which already includes 15 fixed flavors.